You know How much Blog post publish Every single day. It’s approx 2.5 million. From 2.5 million, your Blog post is one of them. Think, How can you get visitors from the overcrowded market. There is only one way to get Success in a Competitive market place. You need to write Seo optimized Blog post that has potential to Rank on the 1st page of Search engine. By that, you can able to get some quality & Targeted visitors from the Search engine. Now you may Think How to optimize a Blog post for SEO. 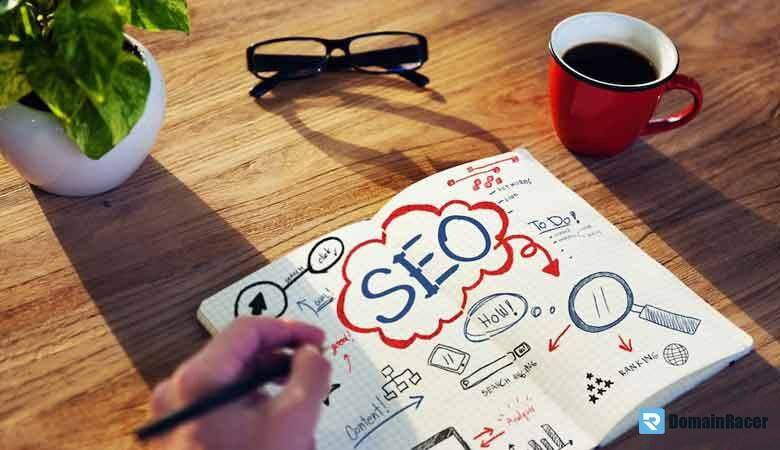 Here in this Article, we going to discuss How to optimize a Blog post For Seo that helps you to rank on the search engine. By analyzing lots of Factors, now I can able to understand search engine only cares about High quality & Relevance Resources. 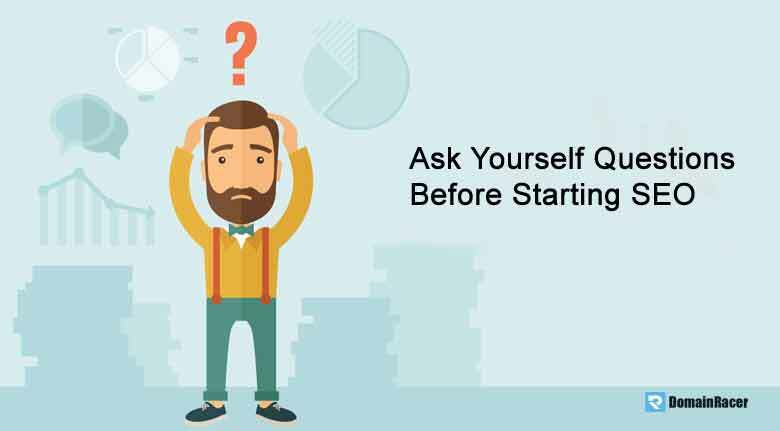 Before Starting SEO you need to ask 3 questions to yourself. Is your Blog an Authority. Your Blog post is helpful for your Reader. Do you Blog post-Solves problem of your Target Users? So start Focusing on the above 3 Factors First then Go to optimize your Blog post. Did you know SEO work starts with Keyword research? With the help of keywords, you can able to know where is your Destination. And your Blogging success depends upon your Keyword research strategy means how well you can able to find Low competitive & High converting keywords. In the Seo, you need to optimize your Blog post around your keyword by that people can find your content Easily on the Web. So always go with Longtail keywords that have low search volume and Easy to rank for. For doing on page Seo Well you need to Optimize Your SEO Title & Meta description. So How can you Optimize your Title & Meta Description? Let’s see. For Optimizing Title Tag you need to Add your Focus keyword or Target Keyword in the Title. And for Optimizing Meta Description you need to Add your Main Focus keywords with some Relevant keywords in your Meta Description. By that way, you can Able to optimize your Blog post Title & Meta Description. Did you know Long & Problem Solving Article that are more than 2000 words rank well on Search Engine? So How to create that type of Engaging and High-quality Long Blog post. Let’s talk about it… First of all, choose Longtail keywords that have decent monthly search volume. Plan your Complete Article on a Copy and make several Headline. Write Research-based informational content with Good conversational Tone. Write at least 2000 words or More. Add some Multimedia like Quality Images, Infographics and relevant Youtube Video on your long Content. 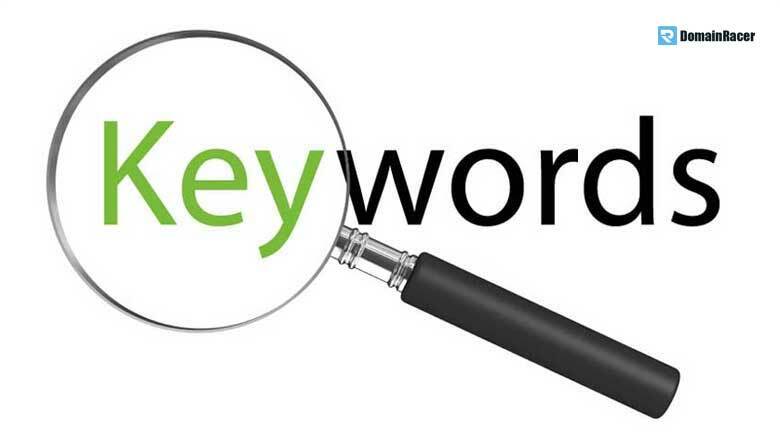 Add some Relevant keywords of your Focus keyword in the Content. Ask question to your Reader in between your Blog post. Write short or one line Paragraphs by that your Article readability will Increase. So try to Follow those above steps to write Engaging and Through Blog post. Now let’s Move to the Next Tip. After Title tags & Meta Description, Internal & External linking is one of the key strategies to optimize a blog post. 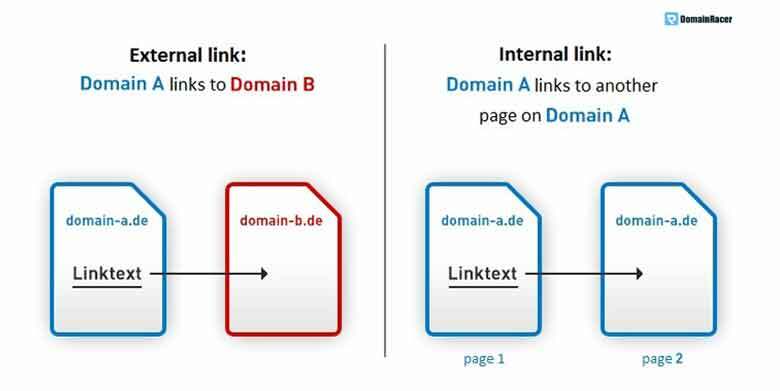 So let’s understand what is Internal & External Linking in SEO. Internal Linking means linking with to your old Article with new Article & New Article with old Article. And External Linking means linking one web page to another similar web page. So from the above definition, you may Understand what is Internal & External linking stands for. Now we learn how to Do Internal and External linking. For Internal linking, add your New similar blog post link with the Old blog post by that your Old post pass you some link juice that helps you in Ranking. And for External Linking Add some outer links to a similar page of other Websites by that Your page looks more credible in front of the Search engine. So Try to Do Internal & External linking to optimize your blog post for SEO. 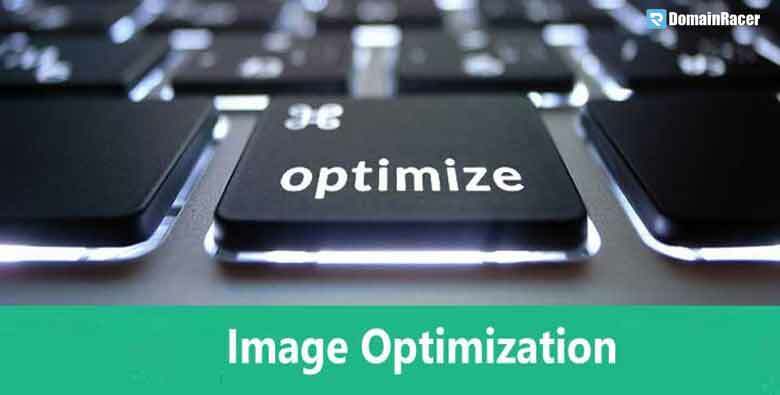 You need to Optimize your Image for speed & Also add Alt Tags in your Image to rank your image on the search engine. For optimizing your image for speed use SMUSH WORDPRESS PLUGIN by that when you Upload any images then automatically image size will small. Now let’s Discuss how to add image Alt tags in Image. For optimizing image Alt tags add your Focus keyword in the Image Alt Section. Try to Add keyword according to the Image. By that way, you can properly optimize your Blog copy. After Completing On-page SEO, Now you need to focus on Off page SEO. In the off-page SEO Link Building is one of the Crucial work. So let’s Discuss some simple white hat link building strategy. Do Guest posting on other similar sites and add your website Dofollow link theirs. Try to do Email outreach to Get High-quality Backlinks. Create How to and List Blog post and try to promote it more for getting more eyeball attention. Create Compelling Infographics and Add them to Image submission sites for Backlinks. Follow the above simple strategy to Get High-quality Backlinks for your website. 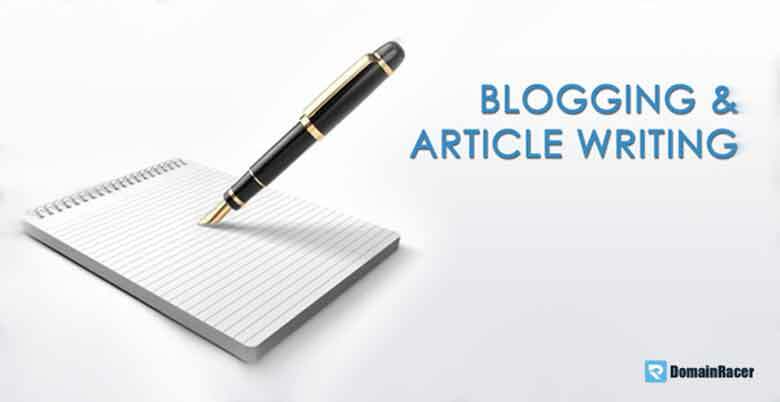 Here is Complete Guide on How to optimize the Blog post for SEO is complete. From the Article, we learn various Simple but effective SEO strategy to optimize a Blog post for Search Engine. So try to follow above 7 tips to optimize your new Blog post for SEO.